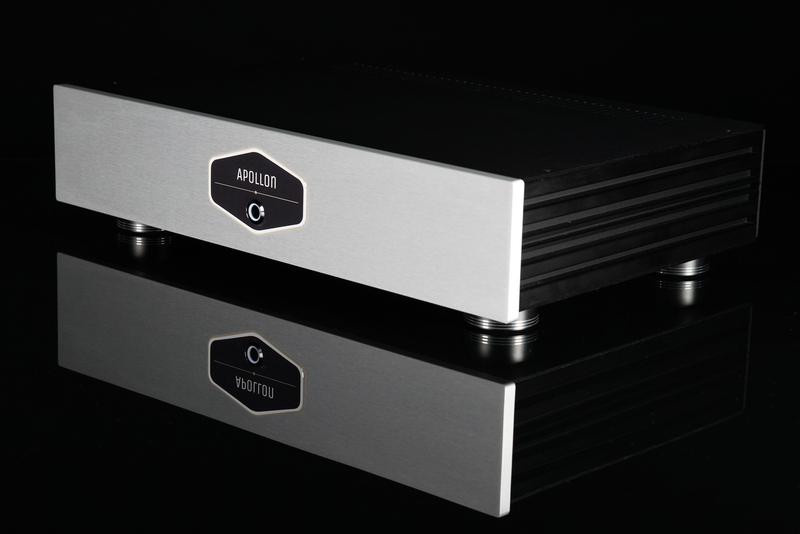 Apollon Audio is based in Gralla, Austria a small quiet town 200km away from Vienna, the capital city of Austria. 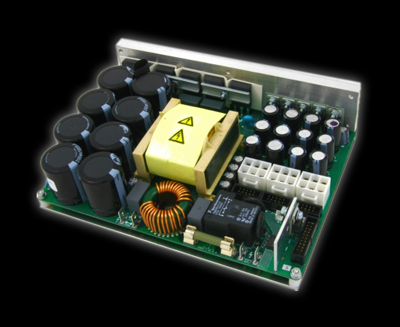 We have specialised in crafting handbuilt world class Class D Amplifiers that are changing Pro Audio and Audiophile users perceptions about Class D Amps. 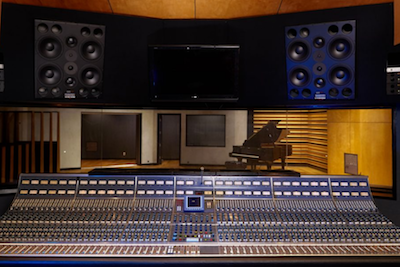 We live for sound quality and our line of products is the manifestation of this belief while at the same time offering exceptional value for your money. 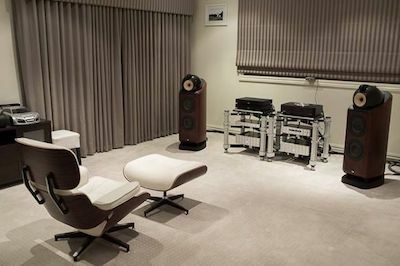 The technological advances in Class D amplification over the last few years have significantly altered the hi-fi and pro audio industry. Speaking of audio amplifications, these advances have resulted in the creation and ongoing development of Class D amplifiers who initially joined and then equaled and in many cases also surpassed the performance of traditional analog classes (A and AB) based on thermionic tubes and transistors. 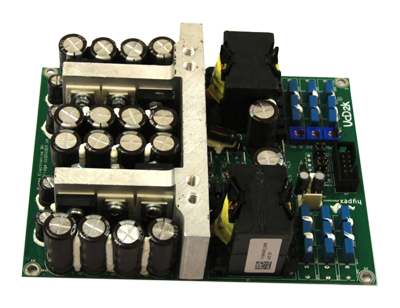 The superiority of a class-D amplifier lies in the high efficiency that allows to obtain high power output even with relatively small modules thus eliminating the need for heavy enclosures and huge heat sinks. 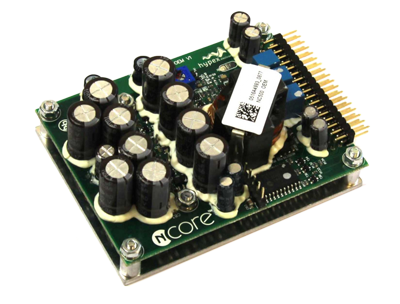 A class-D amplifier also delivers faster transients compared to class A and AB while reproducing a very clean, rich and uncoloured dynamic sound. 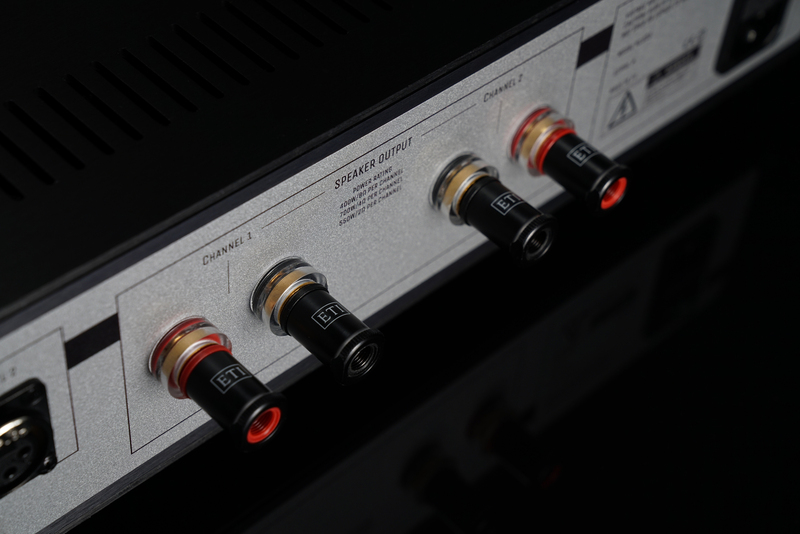 So it is no wonder that many of the renowned hi-fi and pro audio manufacturers repositioned their business on the class D, but without developing their own technology and using what was already developed by companies such as, Hypex, PASCAL AUDIO, ICEpower and Anaview. 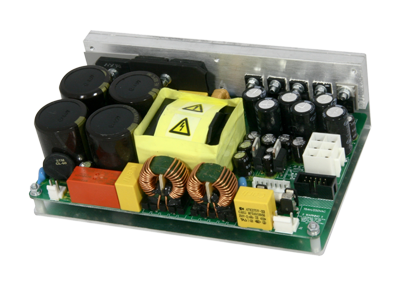 The aforementioned companies, also know as OEM (Original Equipment Manufacturer), are being the real leaders on the Class D scene and the modules that come from them are now also widely used by well known hi-fi brands such as B & O, Jeff Rowland, Bel Canto, Gato Audio, Aavik, etc. 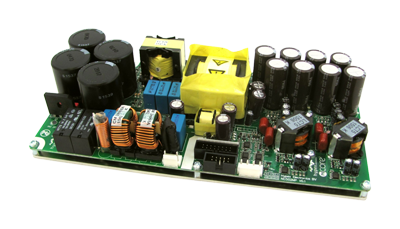 This now means, that the choice of an audio amplifier now more or less depends on the OEM amplifier module that is built into the amplifier and not the trade mark of the brand In this way the main feature of the brand then becomes the aesthetic design of the final product and not the technology, that is inside of it. 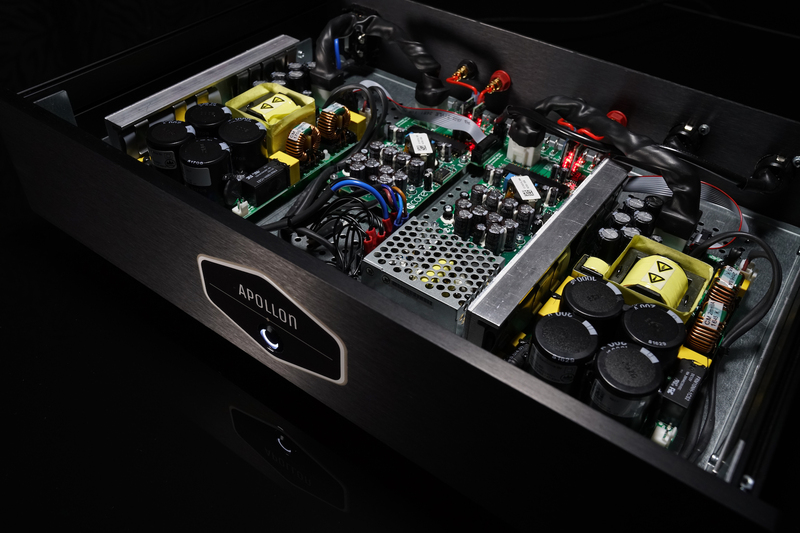 That is why at Apollon Audio we use only the best materials and connectors available on the market and also give you the option of configuring the enclosure to what suits you the best. Because of the transparency and uncoloured dynamic sound our products are best suited for the most demanding pro audio users and audiophiles that are not ready to make any compromises and settle for only the best. If you would like to get to know us even better or just have question that you need answered, do not hesitate and send us a message right here or using the chat widget on the bottom of the page.